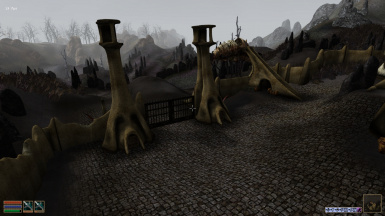 This mod adds some city doors to the city of Ald-ruhn and complete city walls around it. These doors are closed during the night and open in the morning. 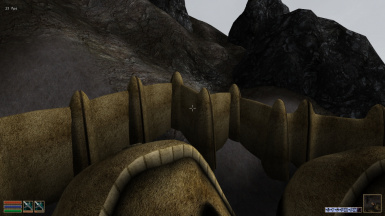 Wall is slightly inclined according to the terrain, so the it seems more continuous. 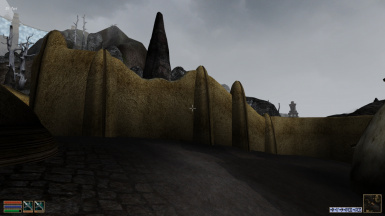 This mod adds some city doors to the city of Ald-ruhn and complete city walls around it. according to the terrain, so the it seems more continuous. This is unofficial version based on 1.2 by Arcimaestro Antares. I included original readme. 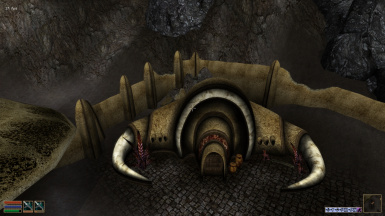 Morrowind launcher, select Data Files, find the esp you want, and double-click to select it. - Arcimaestro Antares, Original author. - WH-Reaper, author of version 1.3c.